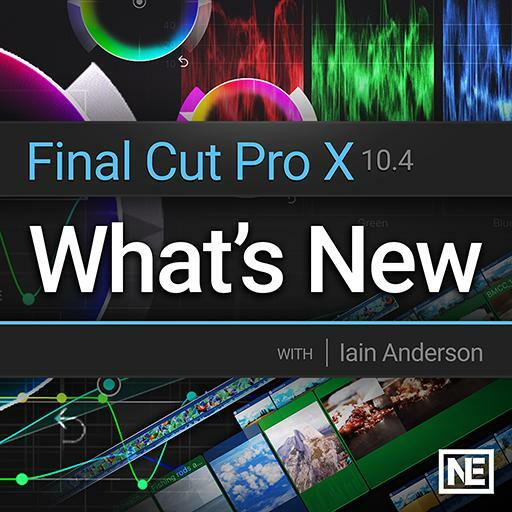 Video Description: Apple Final Cut Pro 10.4 offers a variety of new features. This course aims to get you familiar with them as quickly as possible. This is the introduction to the course.